Following a sharp decline last week, the 10-year Treasury yield rose 11 basis points this week. 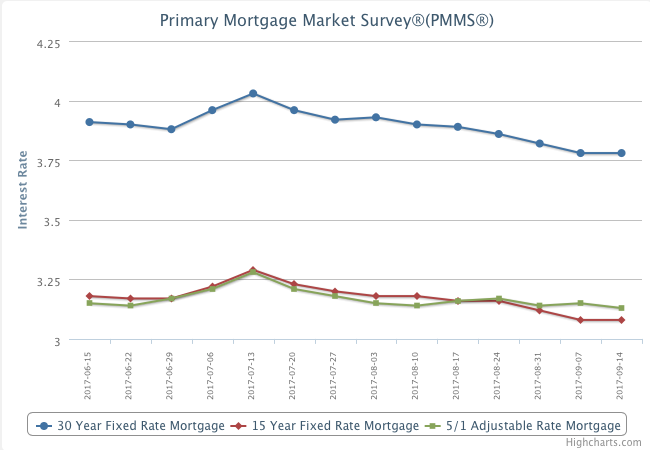 The 30-year mortgage rate, however, remained unchanged at 3.78 percent. If Treasury yields continue to rise, mortgage rates could see an increase in next week’s survey.